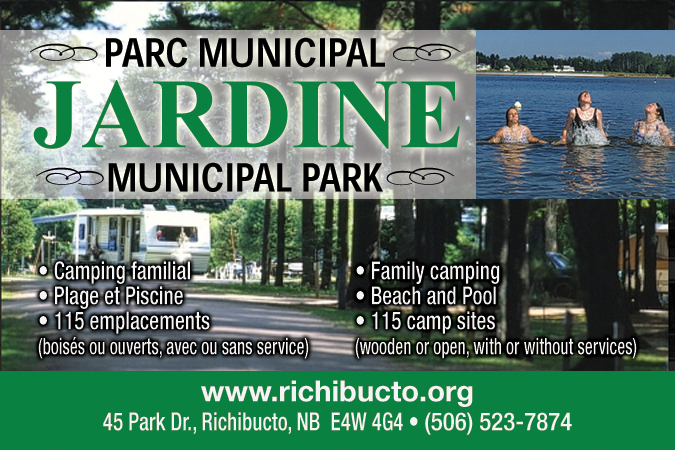 Your stay in Jardine Municipal Park will be a memorable one. You will be enchanted by the beauty of its surroundings. You can relax to the sound of waves, while protected by the wonderful trees that surround you. You can swim in the warmest waters north of Virginia.